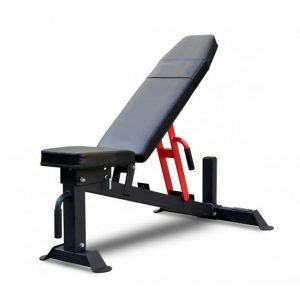 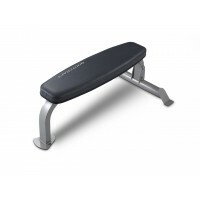 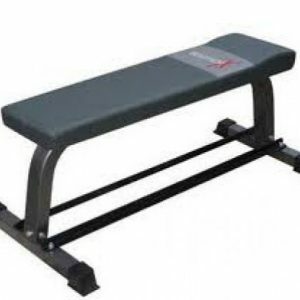 There are three types of benches – flat, incline, and decline. 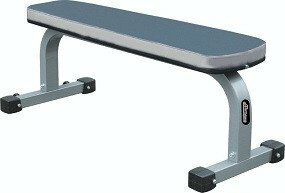 Some benches are adjustable (i.e. 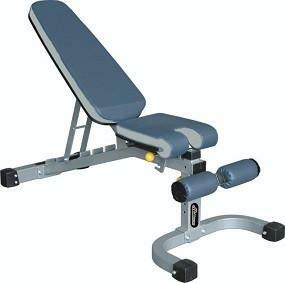 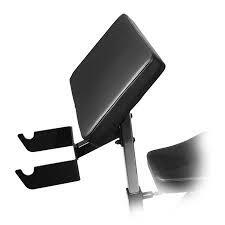 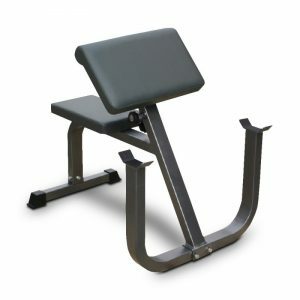 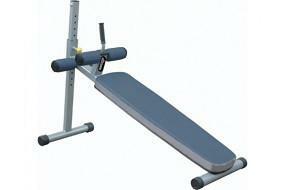 they can be adjusted to either flat, incline, or decline). 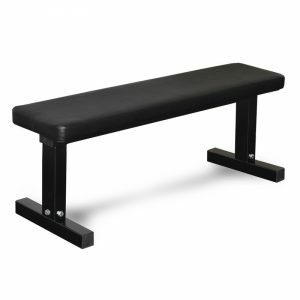 Some benches have racks on one end for holding a barbell, while other benches do not have any racks. 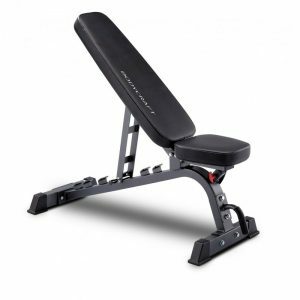 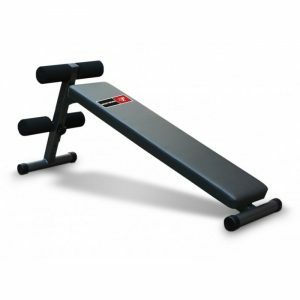 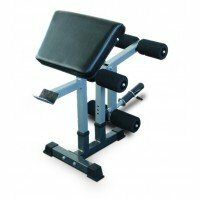 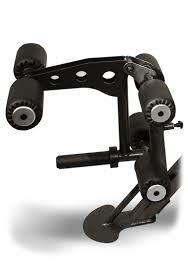 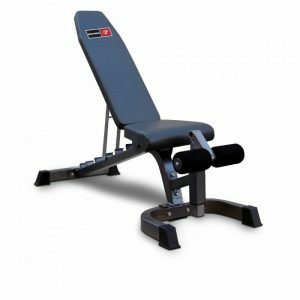 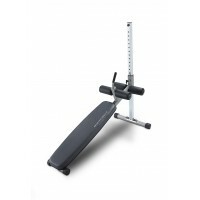 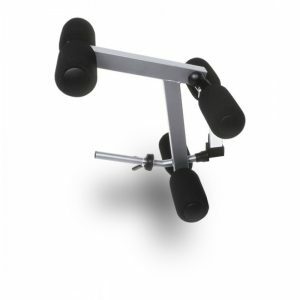 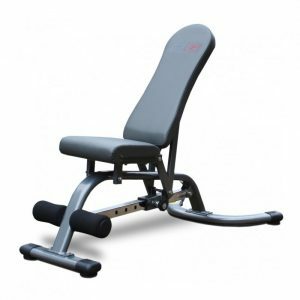 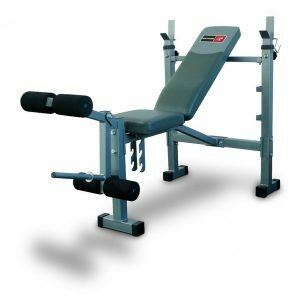 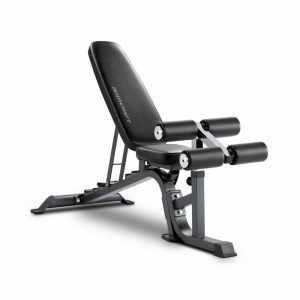 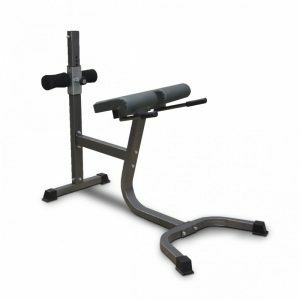 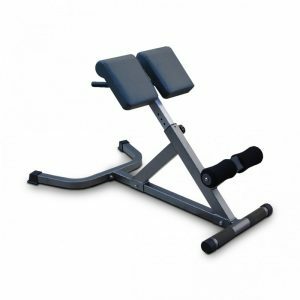 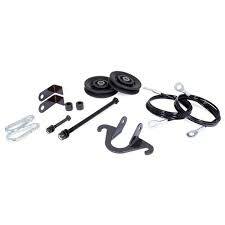 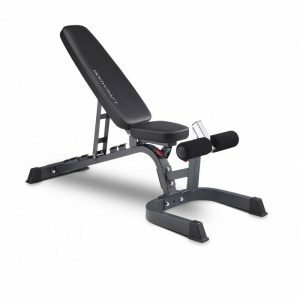 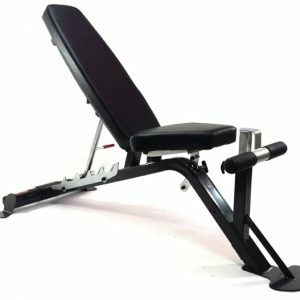 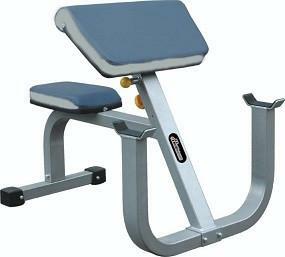 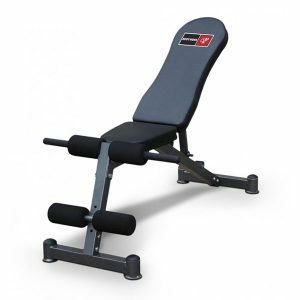 The Fitness Shop offers a variety of choices from various manufacturers.